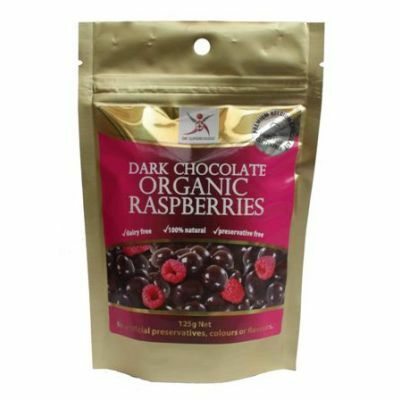 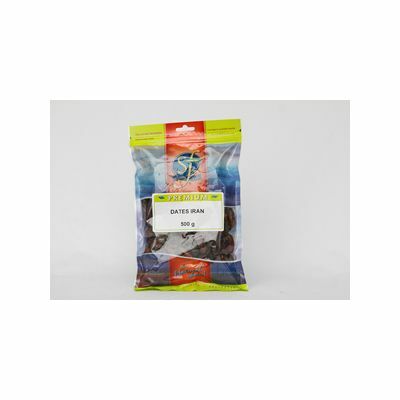 Whether you are looking to enrich a diary-free, gluten-free, sugar-free, vegan or paleo diet, or taking your first steps towards a healthier pantry, you will find a tasty selection of goodies at The Vitamin Shop. 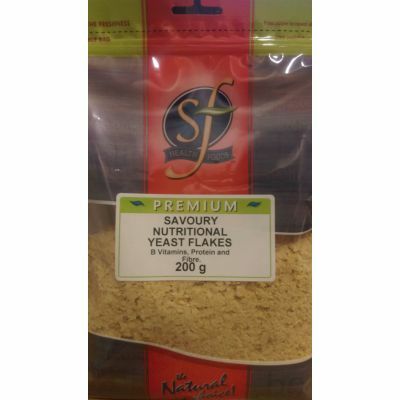 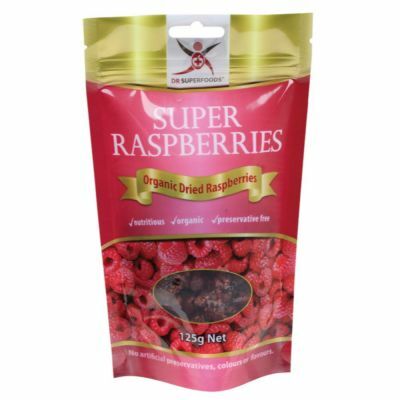 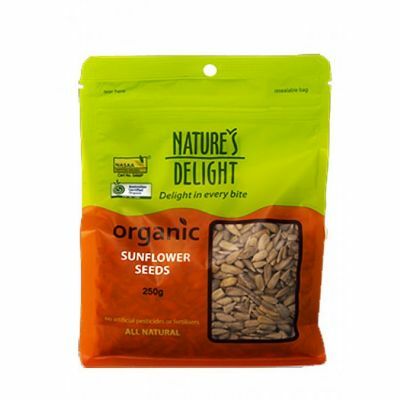 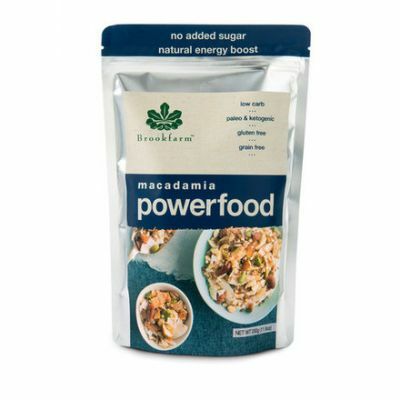 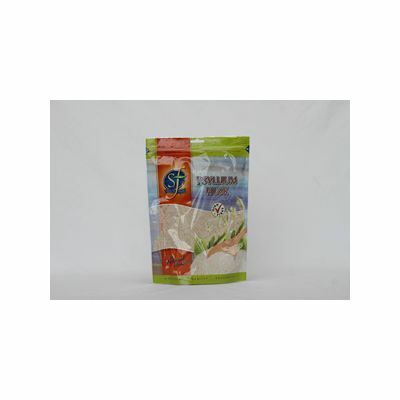 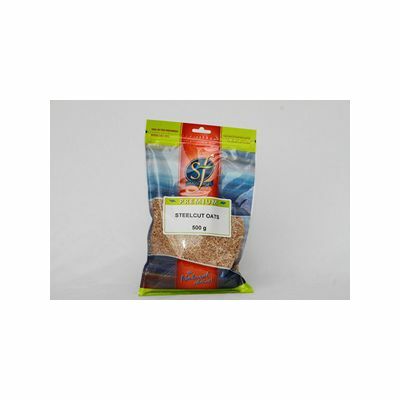 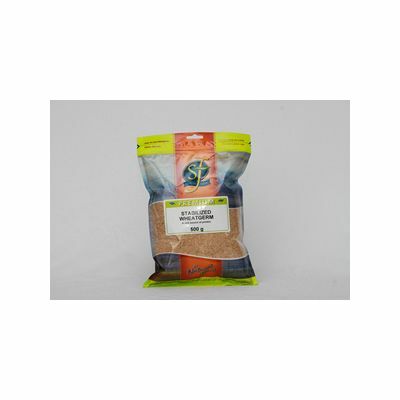 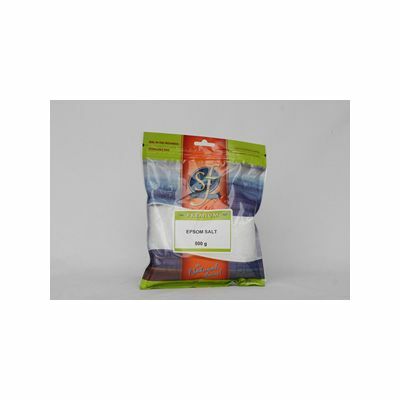 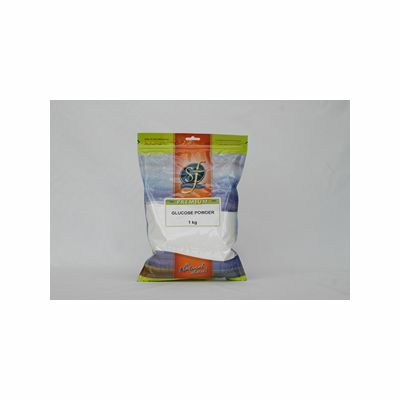 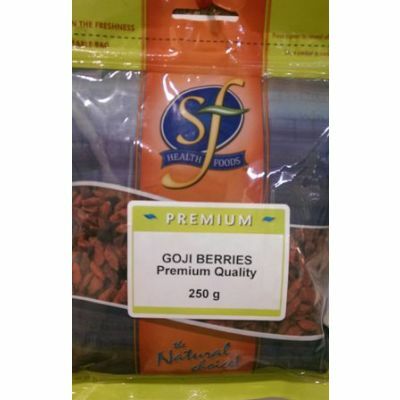 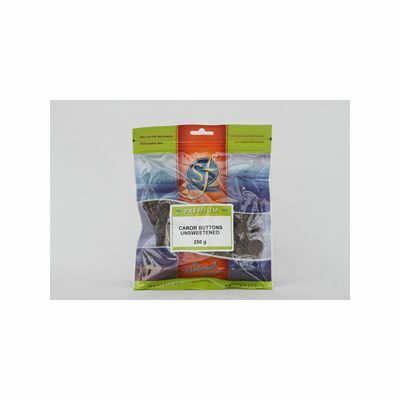 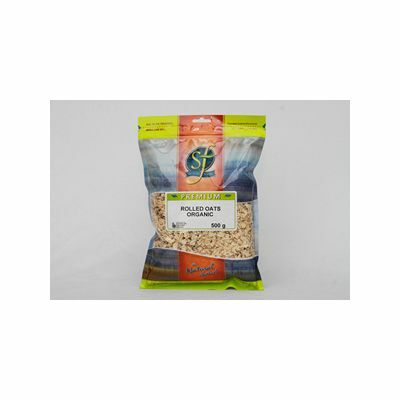 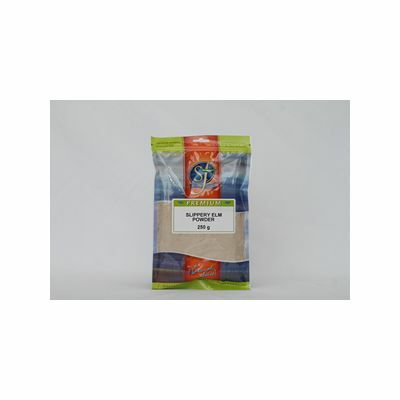 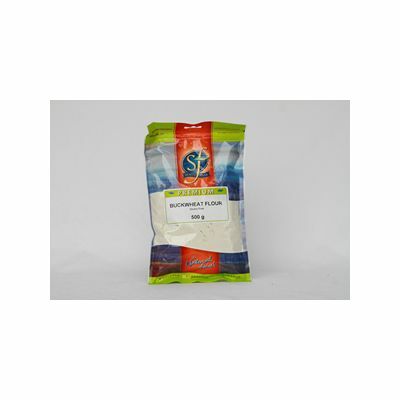 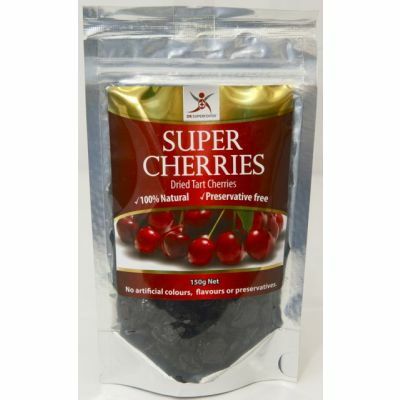 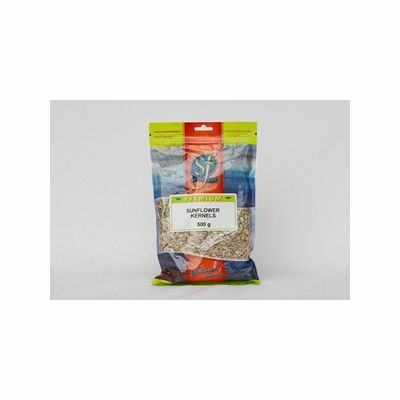 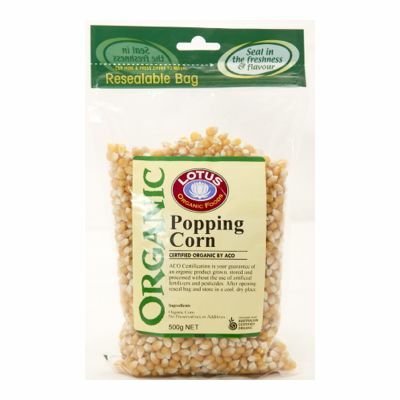 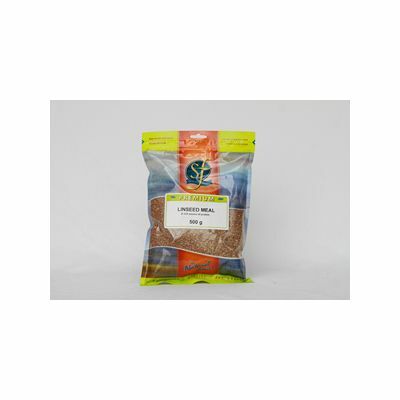 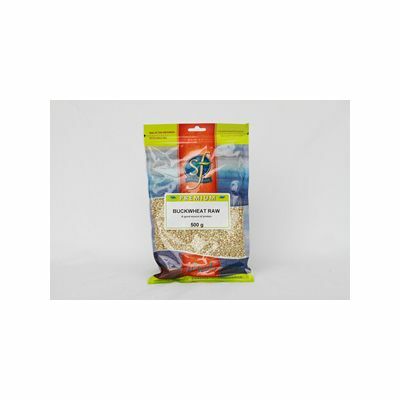 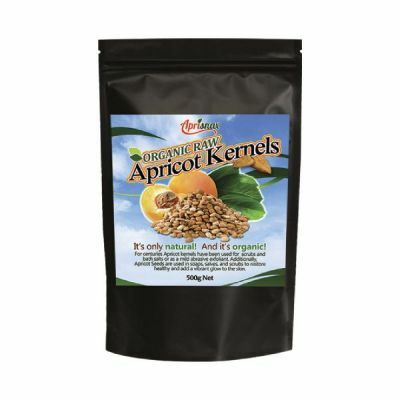 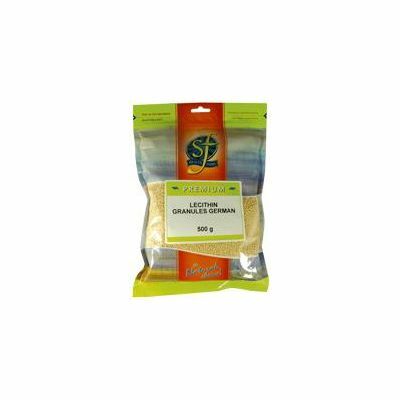 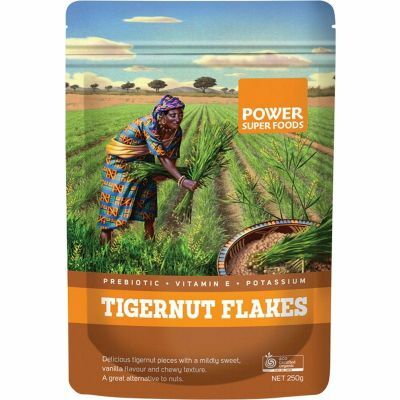 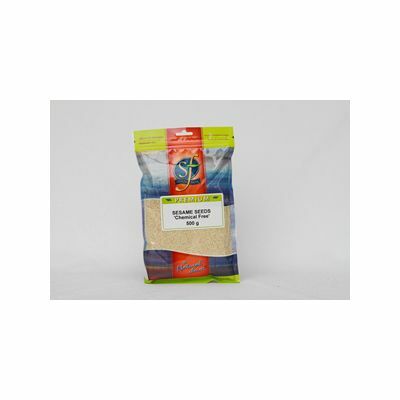 Vitamin Shop Online stocks a wide range of dry foods for the health conscious. 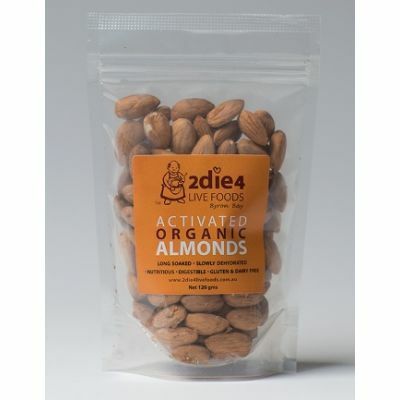 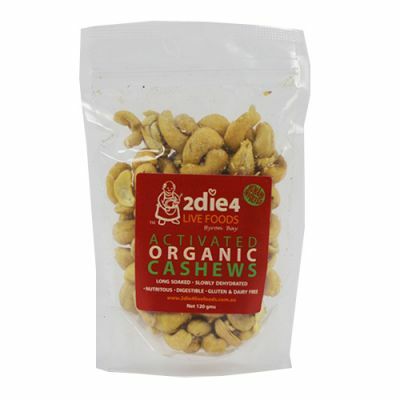 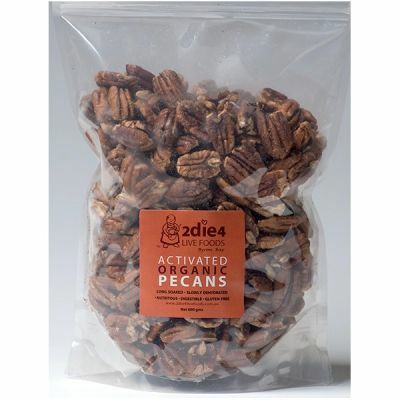 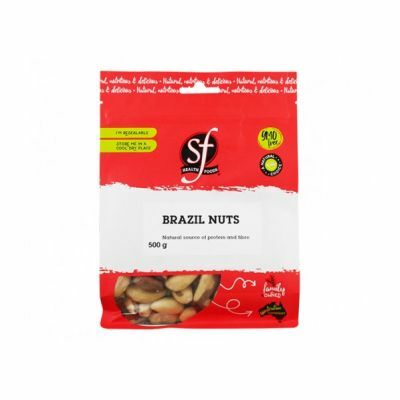 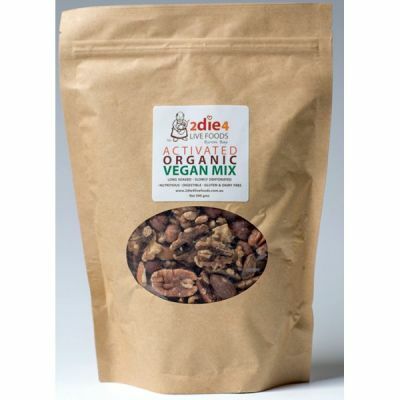 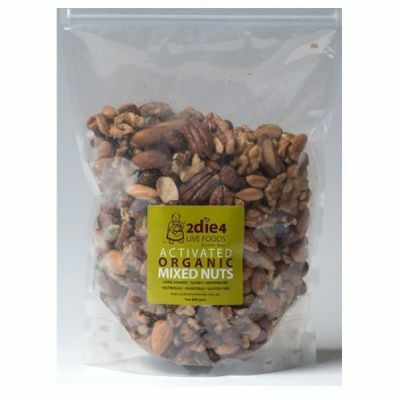 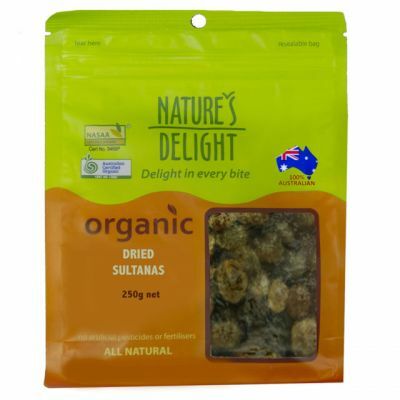 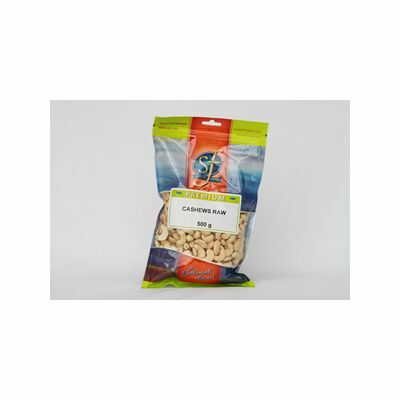 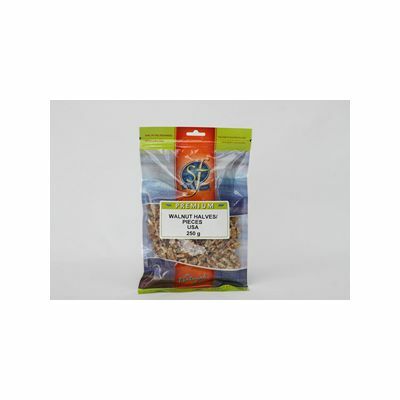 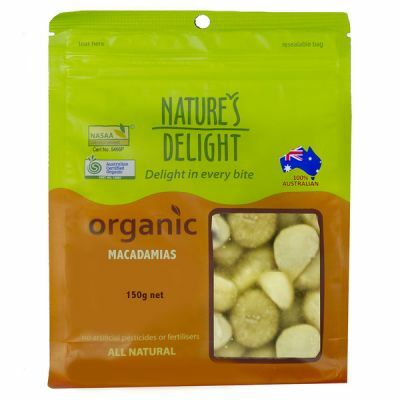 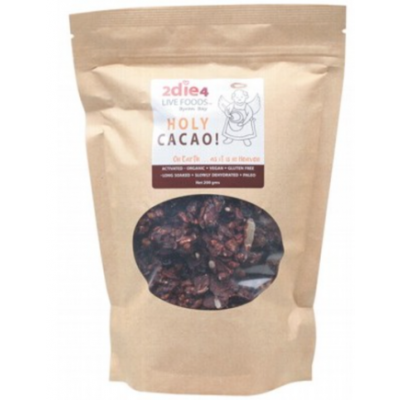 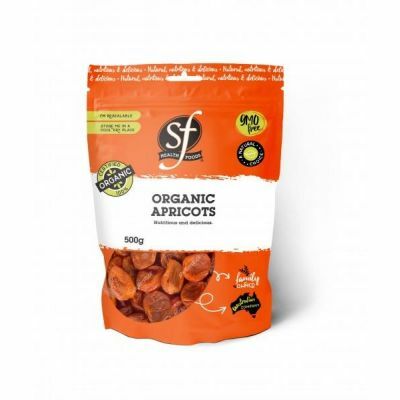 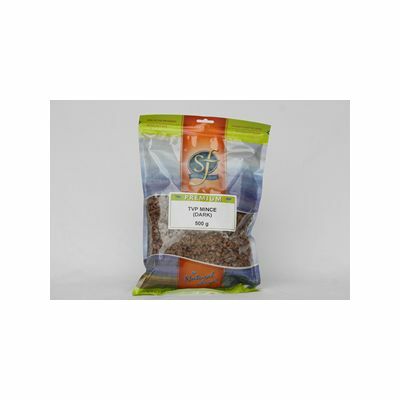 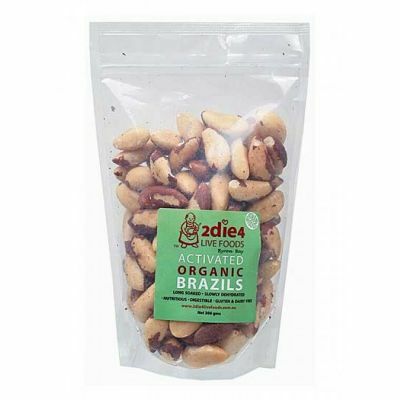 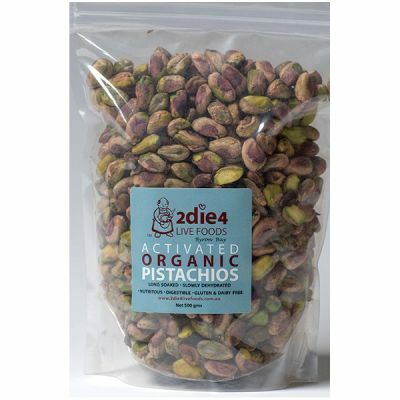 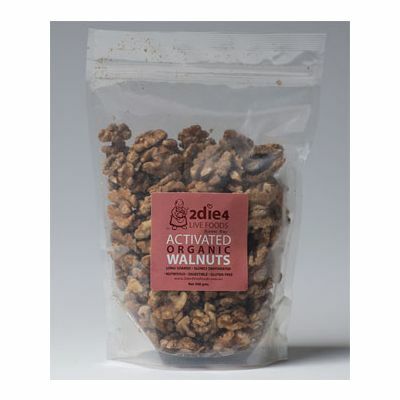 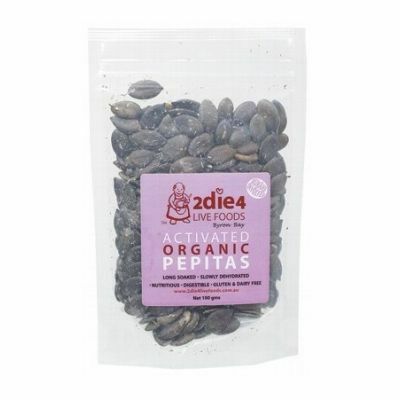 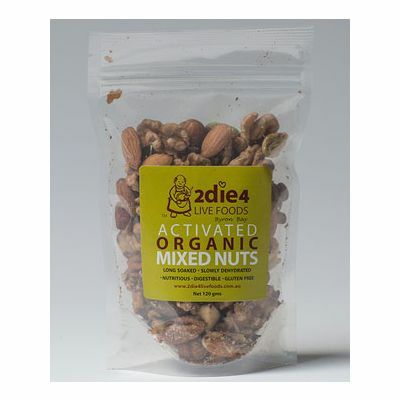 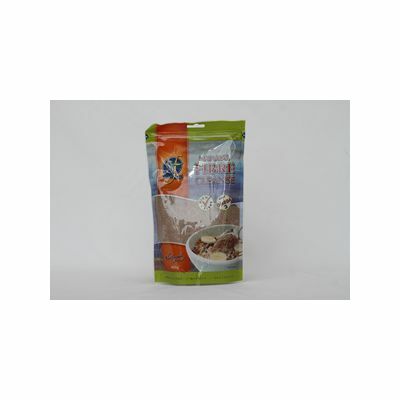 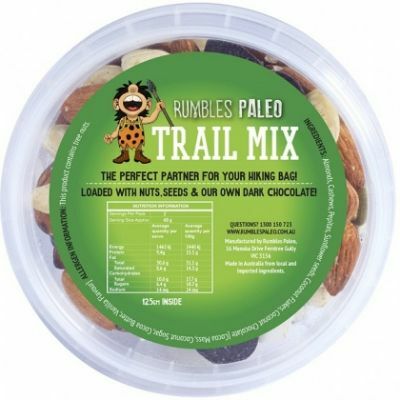 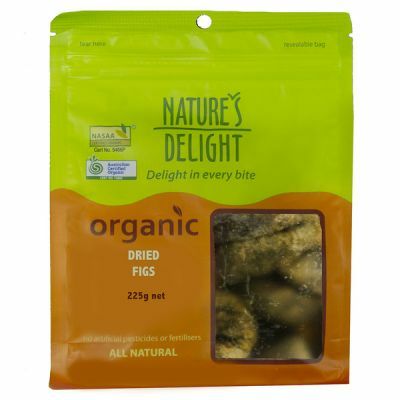 We stock activated organic nuts, which not only taste great but are easier to digest too. 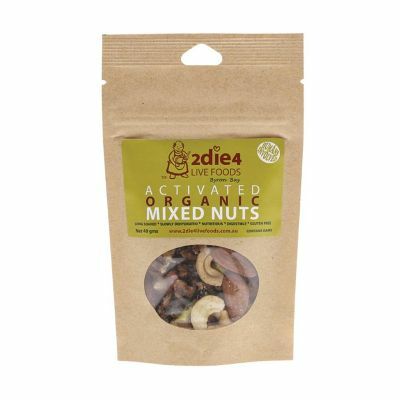 Many people who have trouble digesting regular nuts find that activated nuts can be tolerated. 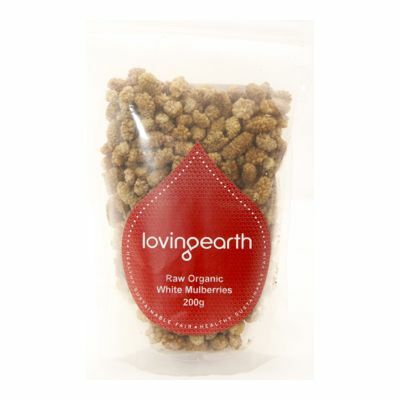 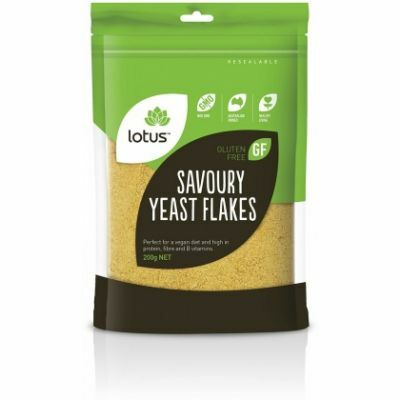 We offer a wide selection of breakfast cereals and muesli without the added nasties. 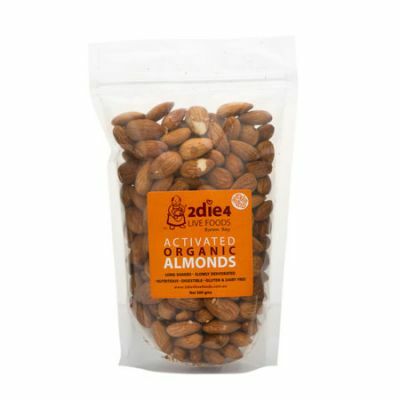 These are perfect for those mornings when you are in a rush or are travelling. 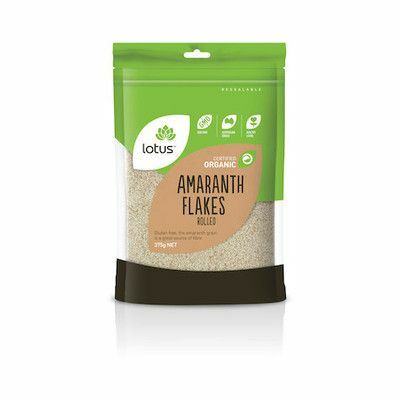 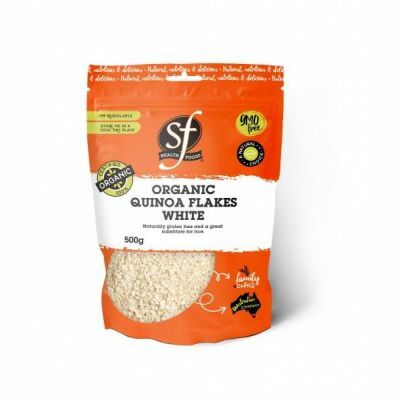 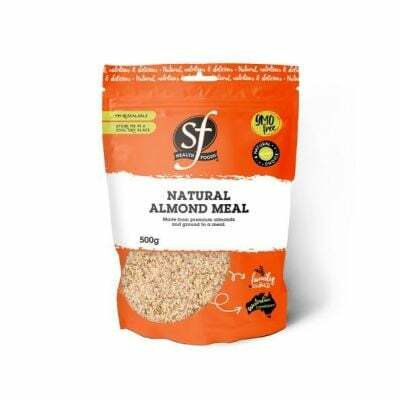 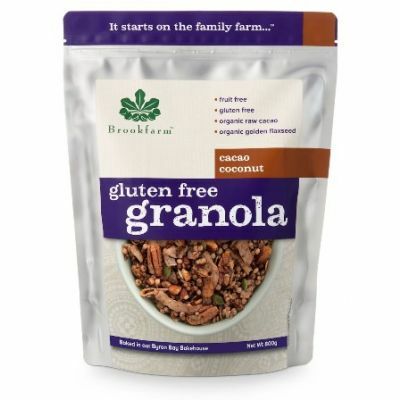 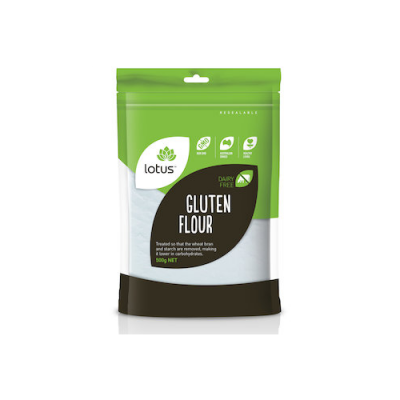 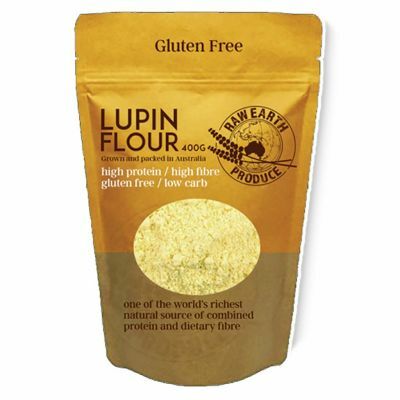 Our range of cereals include paleo friendly, vegan, sugar-free and gluten- free. 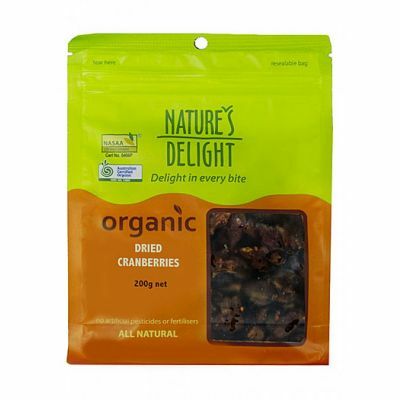 Be tempted by our selection of dried fruits. 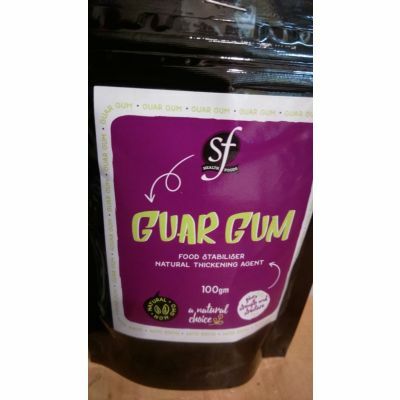 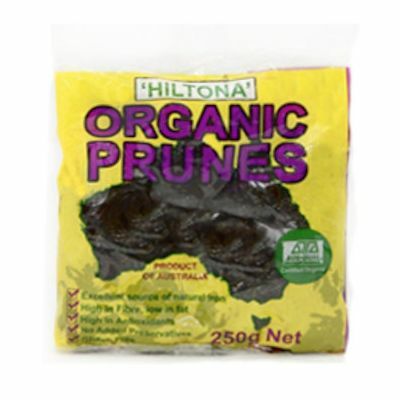 Often regular brands of dried fruit contain sulphites and other ingredients like added sugar. 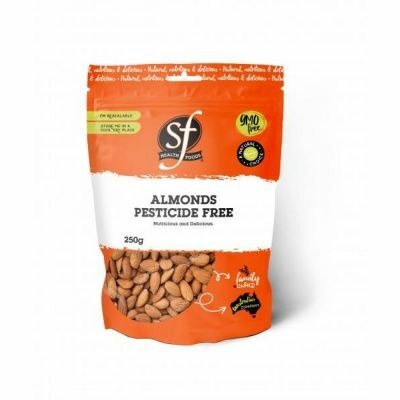 The Vitamin Shop prides itself on selecting the best possible brands which are chemical free and good for you. 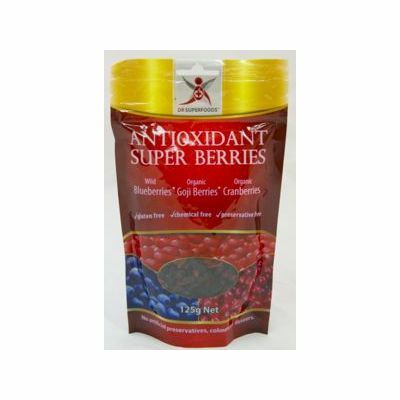 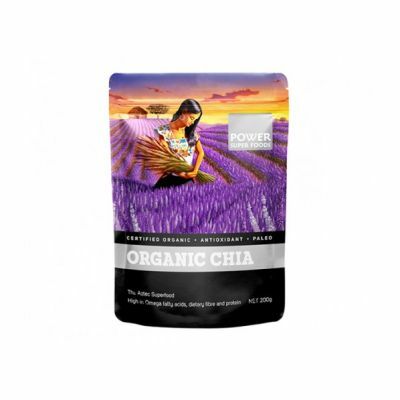 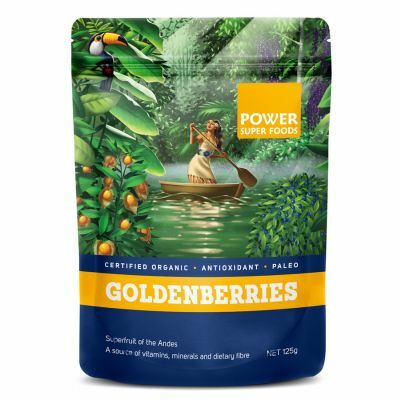 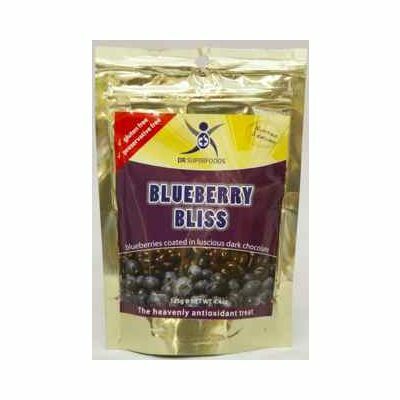 We offer a great selection of antioxidant rich powders to boost your health! 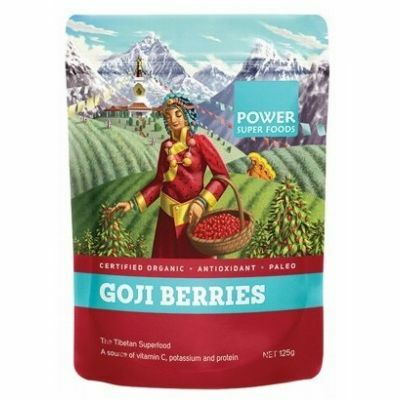 These powders may be added to yoghurt, smoothies, drinks or mueslis and are an easy and cost-effective way to improve your nutritional health. 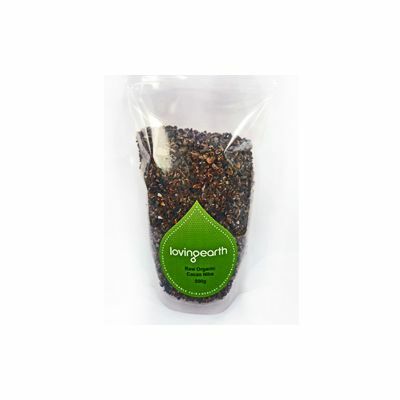 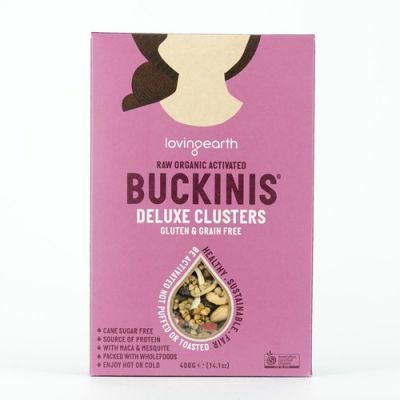 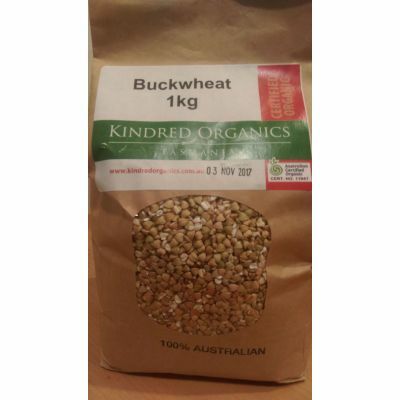 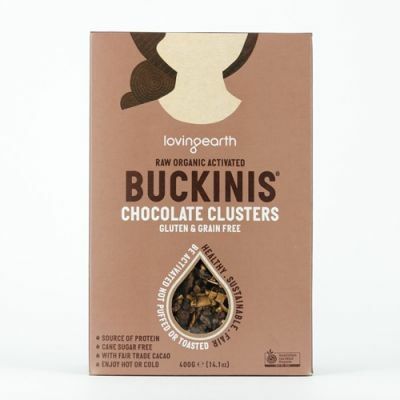 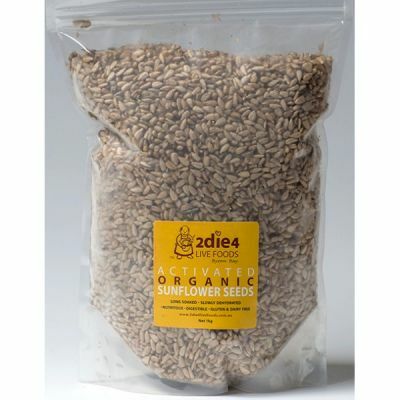 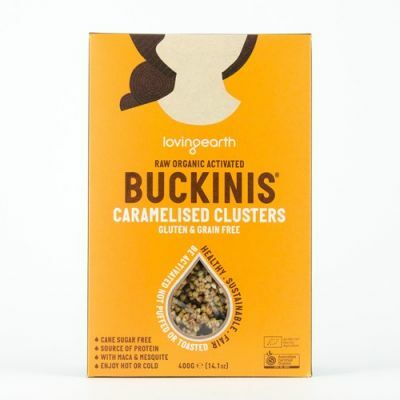 We love supporting locals and our Kindred Organics range of linseeds, quinoa and oats are made right here in Tasmania. 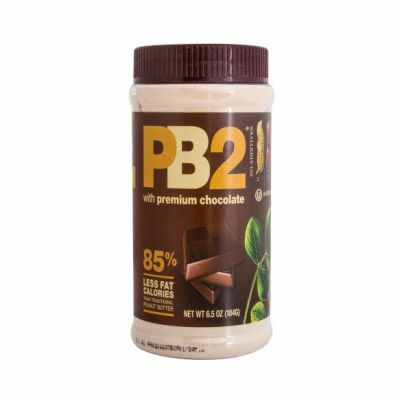 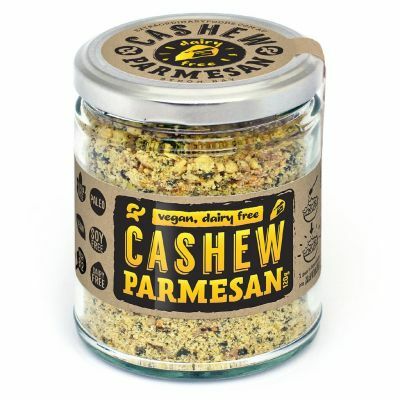 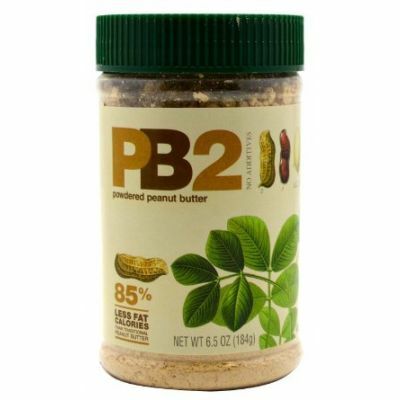 For all your regular pantry staples Vitamin Shop Online has you covered. 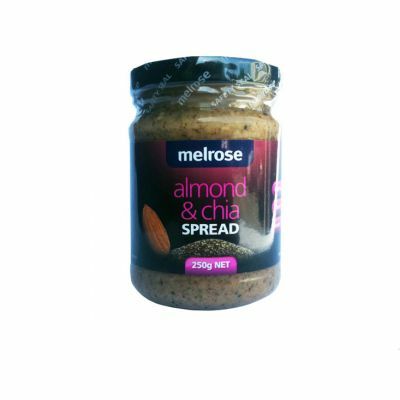 We love our range of nut spreads and powdered peanut butters for inventing some delicious meals. 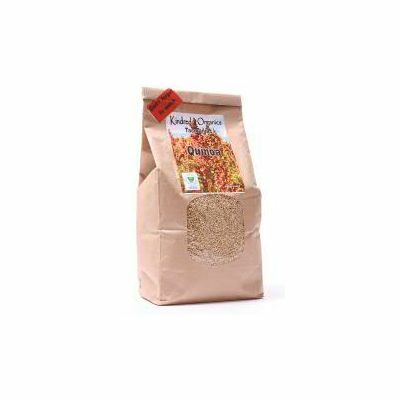 Our flours, nuts, seeds and dried fruits come in convenient packaging that can be resealed and in various sizes which are very economical. 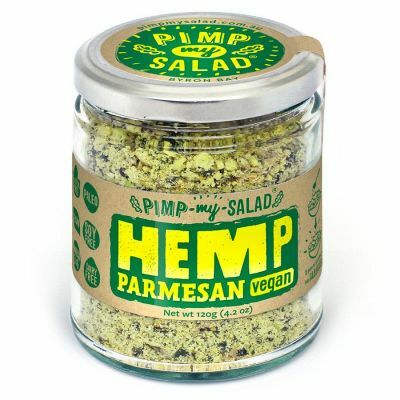 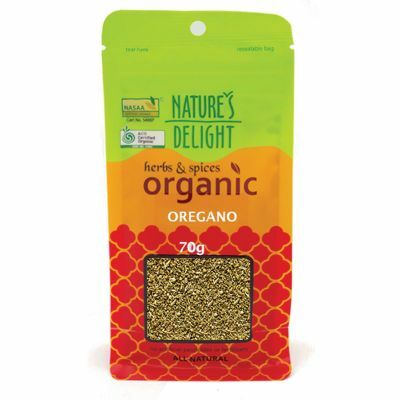 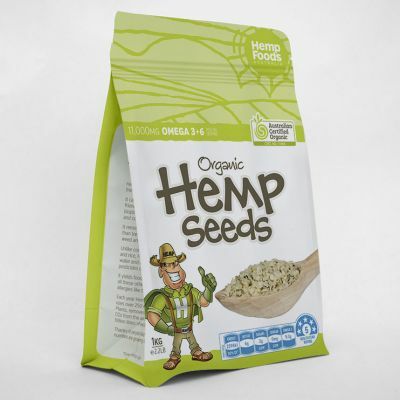 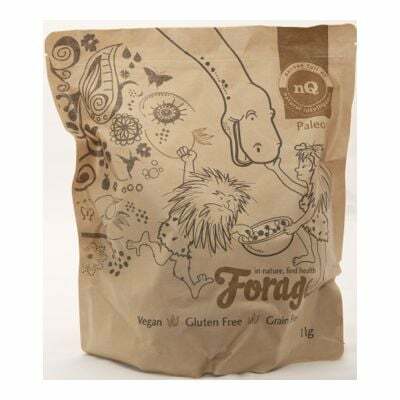 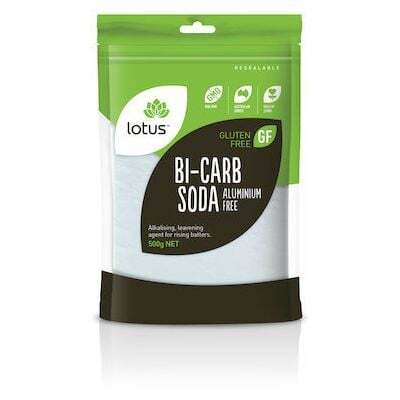 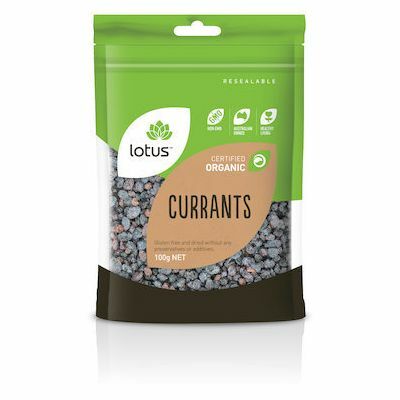 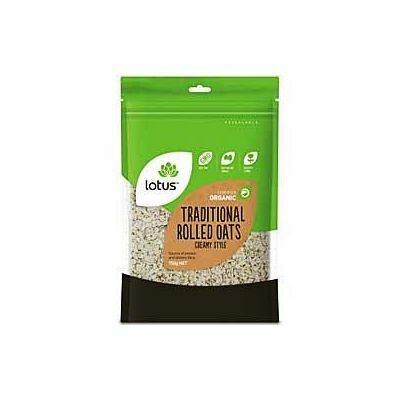 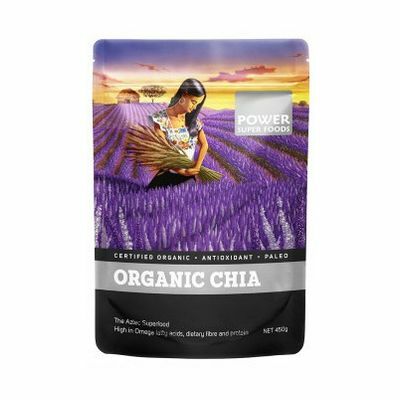 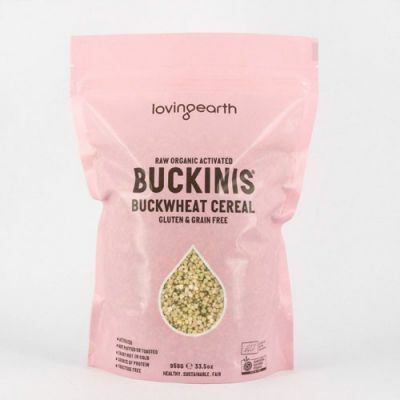 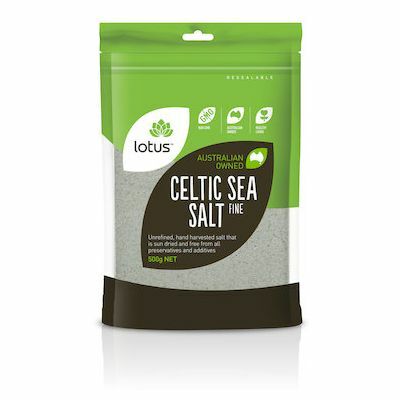 Some of our brands include: The Chia Co, Teff Tribe, Select Health Food, 2Die4, Beeloved, Brookfarm, Ceres Organic, Dr Superfoods, Equagold, Forage, Hemp Foods Australia, Hiltona, IsoWhey, Kindred Organics, Living Synergy, Lotus Organic, Loving Earth, Melrose, Monday Food Co, Natures Goodness, Nut Milk Bag Co, Orgran, Bell Plantation and Power Superfoods. 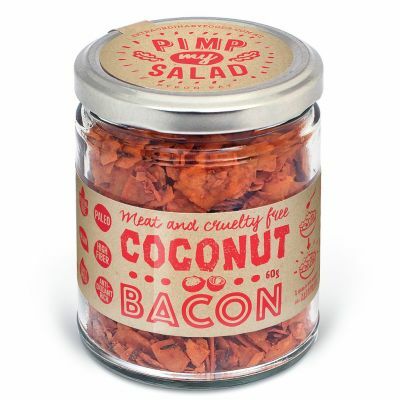 For all your cooking needs, without the added nasties Vitamin Shop Online has it all!